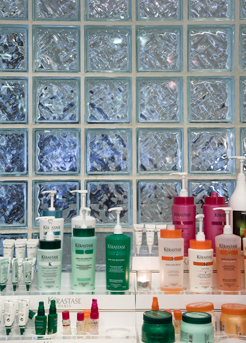 Kérastase follows 4 basic concepts: performance, expertise, personalisation and beauty. 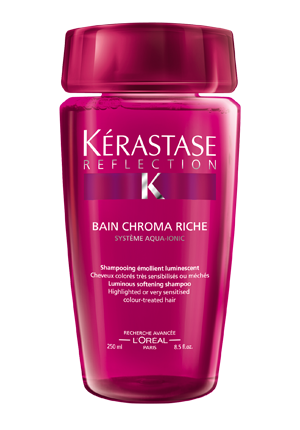 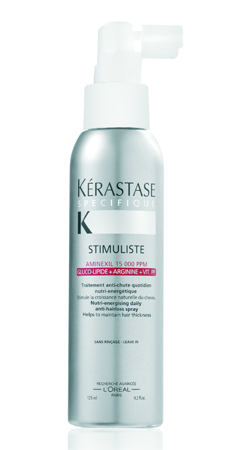 Kérastase haircare collections can be designed to improve specific hair and scalp needs. 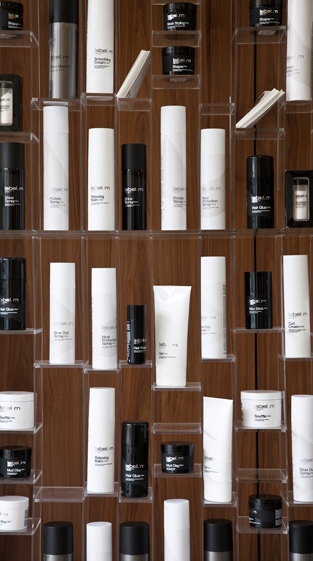 These lush products unlock your hair’s potential elevating your styling abilities.